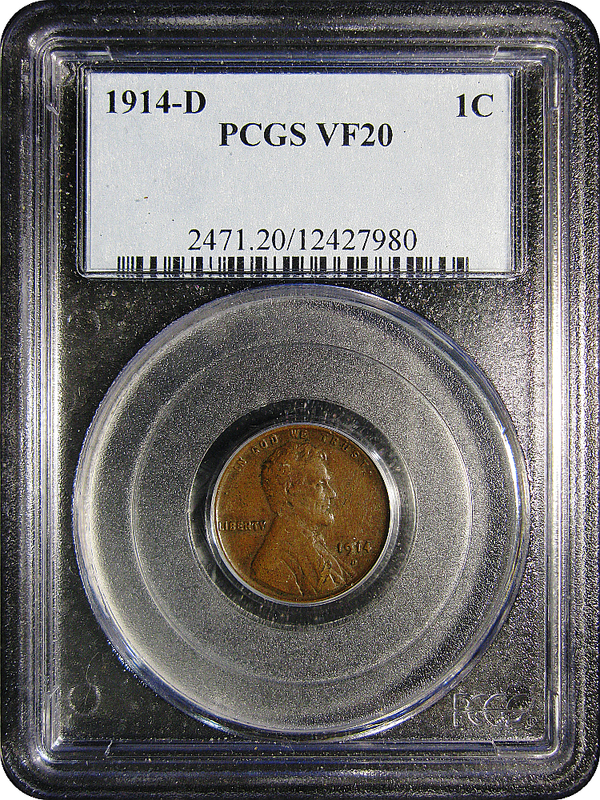 One of the lowest mintage issues in the Lincoln Cent series, the cents coined at Denver in 1914 have always been considered rare keys within the Lincoln Cent series. 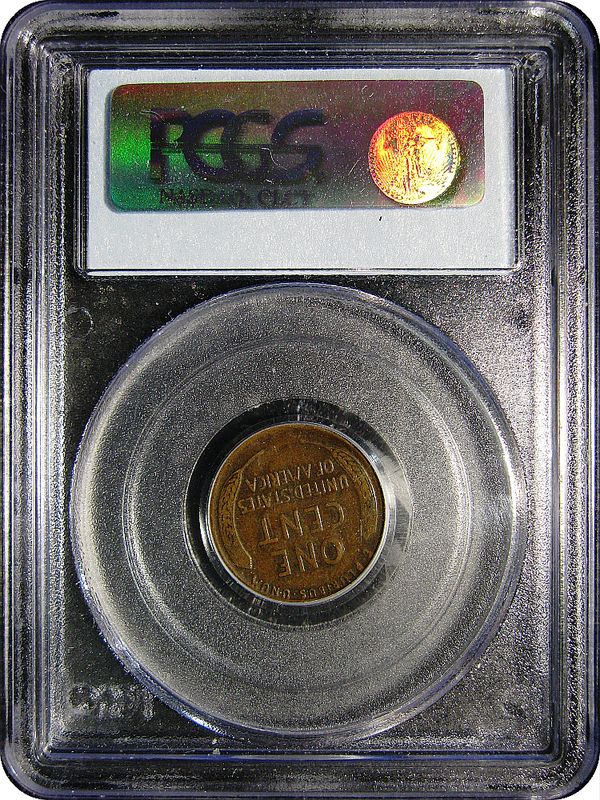 Though sharply struck 1914-D cents have been and continue to be found, most have some level of die erosion due to polishing resulting in various degrees of loss of detail. 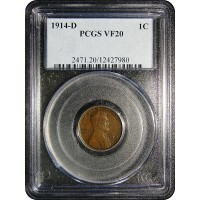 The 1914-D Lincoln Cent has been widely counterfeited and unslabbed coins should be expertly examined before purchasing.